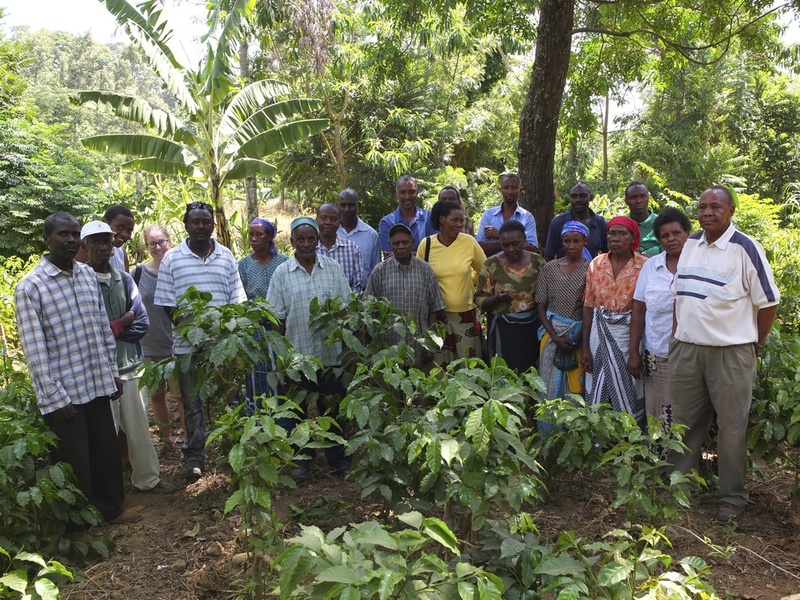 The farmers of the Aranga cooperative, Tanzania. One of the suppliers we're proud to be working with. We're proud to be working with some of the best men and women in the coffee industry, people with high ethics and a deep concern for the social as well as the environmental conditions connected to coffee farming. Being part of this network enables even small actors like us to be part of a positive movement. Our coffee comes from small farms and cooperatives around the world. They produce some of the best coffee to be had on this planet, but even more importantly, they have high social and environmental standards. Good quality should always go hand in hand with a decent behaviour.